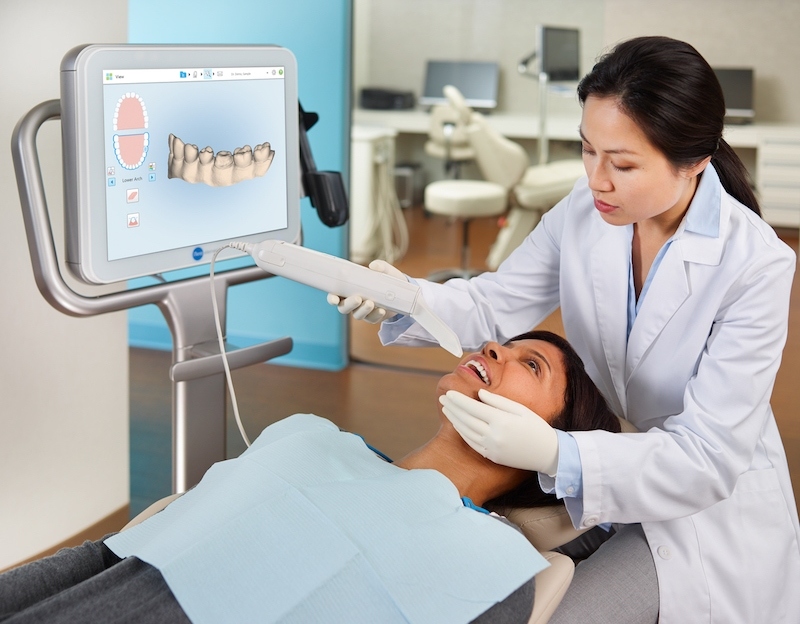 Only a few dental practices around the UK have acquired a new piece of dental technology; Notting Hill Dental Clinic are proud to use the revolutionary iTero Intraoral 3D Digital Scanner on our patients having Invisalign treatment in Central London. We are able to provide digital scans as part of your treatment plan, at no extra cost to you. The iTero uses a wand to precisely scan the inside of your mouth allowing for even the smallest details within to be captured. The digital images are turned into a 3D model of your teeth within a matter of seconds, and all within your appointment. The best part is you will be able to see what your teeth will look like after being straightened – before the treatment has even begun! Traditional methods of capturing impressions involve using mouth trays with plaster putty material and pressing these against your teeth. Unfortunately, there is a small waiting period while the putty hardens before it can be taken out of your mouth, and this proves to be uncomfortable for many patients. If you have strong gag reflexes, then the traditional method is not for you. There is also a higher risk of having to retake impressions due to the putty not fully capturing the difficult areas (such as the back of the teeth). – Quicker appointment between the time it takes to create the aligners to patient fitting. Get in touch today by calling us on 0207 22 99 102 to book your new smile consultation. At Notting Hill Dental Clinic, we provide a range of adult braces. We straighten teeth using fast, modern, and hidden techniques that get amazing results for all orthodontic cases. Begin your journey to a new, straighter smile today. 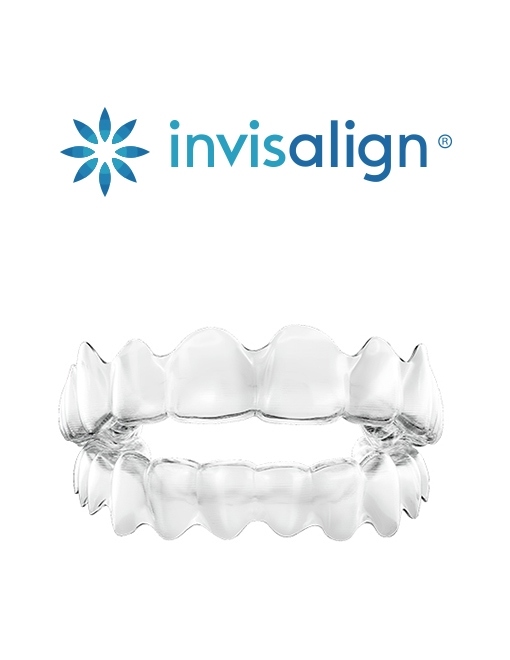 Removable, clear, discreet aligners, suitable for mild, moderate and some complex cases. 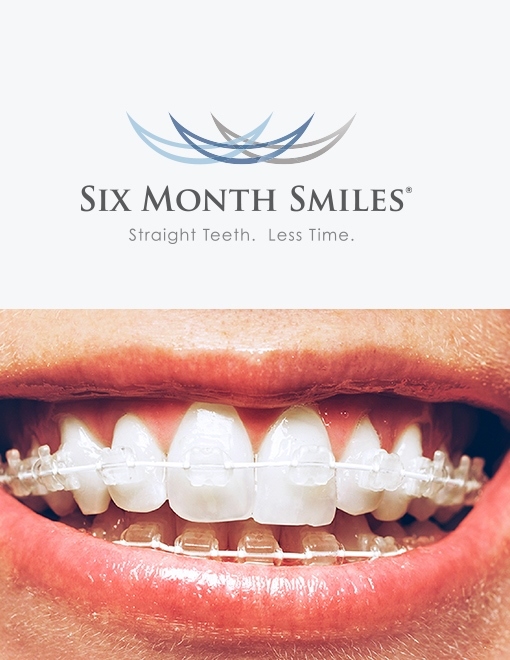 A clear brace that’s designed to straighten your front teeth in around six months.